Please note that this current website does not have a shopping cart. To buy our Leather Belts online, please go to our e-commerce website at NaturalExotics.ca. 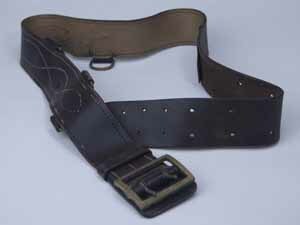 We have a limited number of old, thick vinage leather belts from Hungary.